Clean up registration time allocs. Definition at line 49 of file tm-queuehandlers.c. Definition at line 53 of file tm-queuehandlers.c. Referenced by TmThreadCreate(), and TmThreadRemove(). Definition at line 38 of file tm-queuehandlers.c. 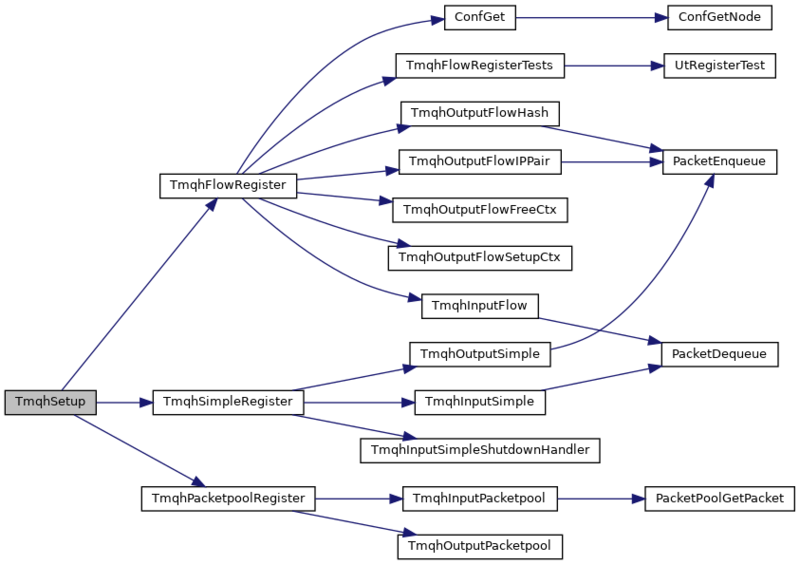 References tmqh_table, TmqhFlowRegister(), TmqhNfqRegister(), TmqhPacketpoolRegister(), and TmqhSimpleRegister().